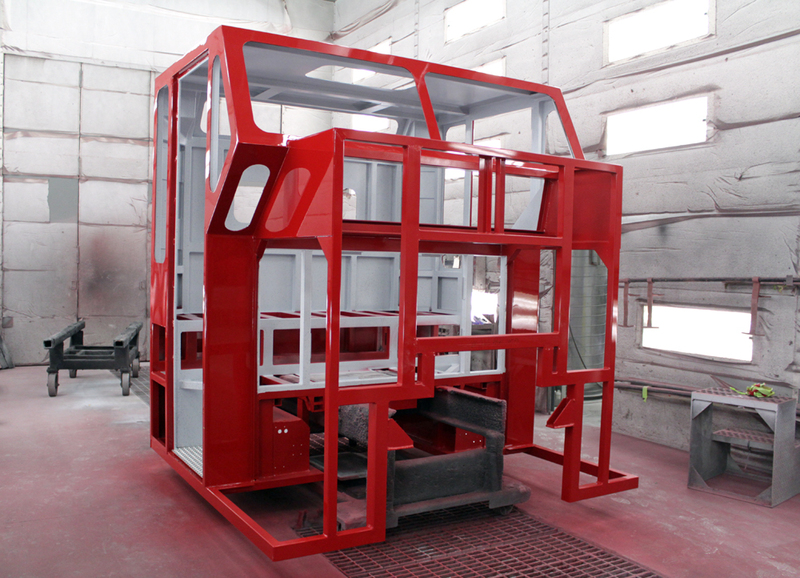 Fort Garry Fire Trucks are engineered for the harshest road conditions and environments in the world. Our fully framed aluminum extruded body utilizes 5083 saltwater marine grade aluminum. Our formed bodies use a full aluminum extruded sub-frame that is spring mounted to the chassis. We also offer the best body and paint warranty in the industry. We build “One Tough Truck”.